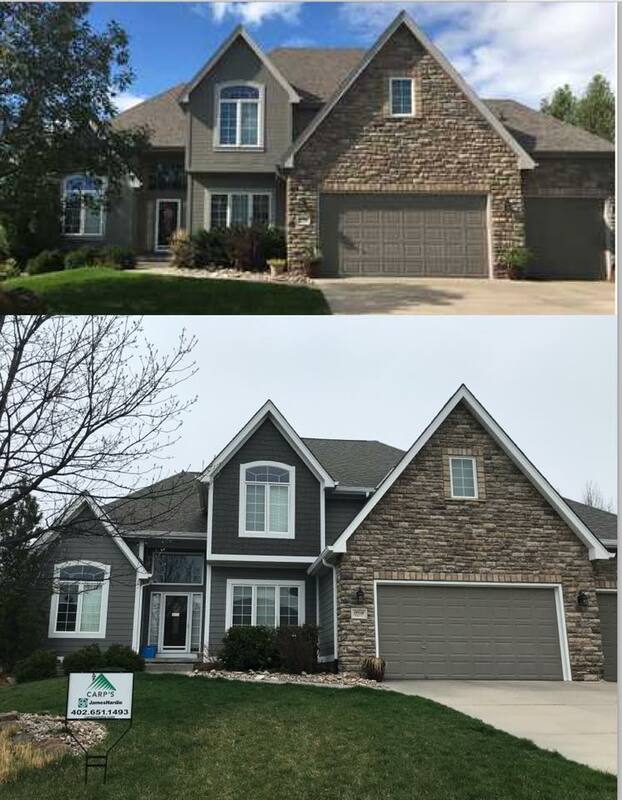 Preserve the character and charm of your home with James Hardie Siding installation from Carp’s Complete Exteriors, an Elite Preferred siding contractor in Omaha, NE. 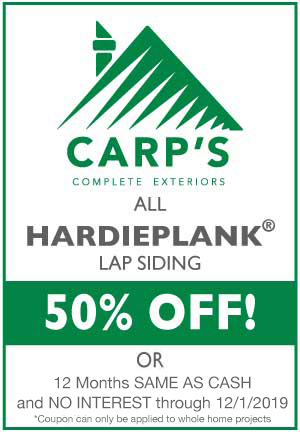 Contact Carp’s for your free James Hardie siding consultation. 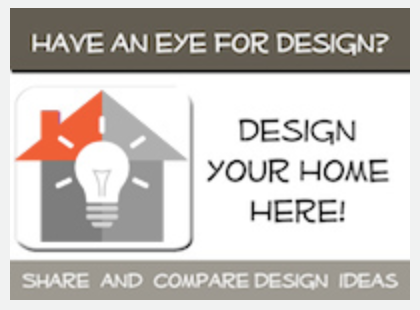 We can help you create the home of your dreams. 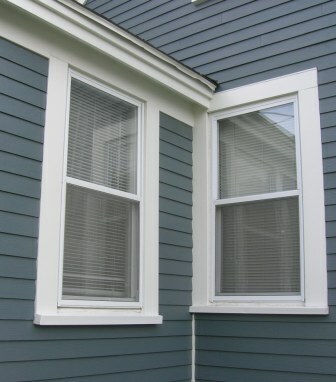 For many homeowners, the decision whether to install siding on their homes can weigh heavily. 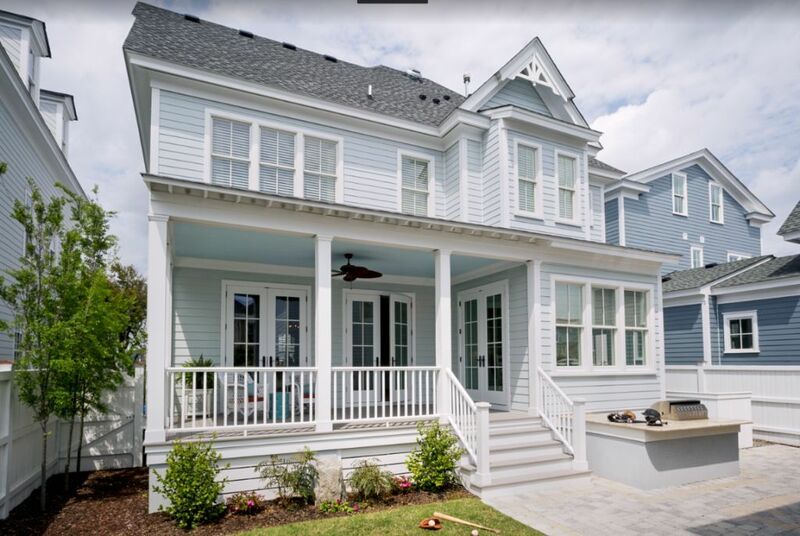 If you own an historic home, have a house with lots of character or live in a neighborhood alongside other unique homes, thinking about covering your house with siding may leave you feeling ‘boxed in.’ On the other hand, the lower maintenance, added protection and long-lasting value are well worth the investment. 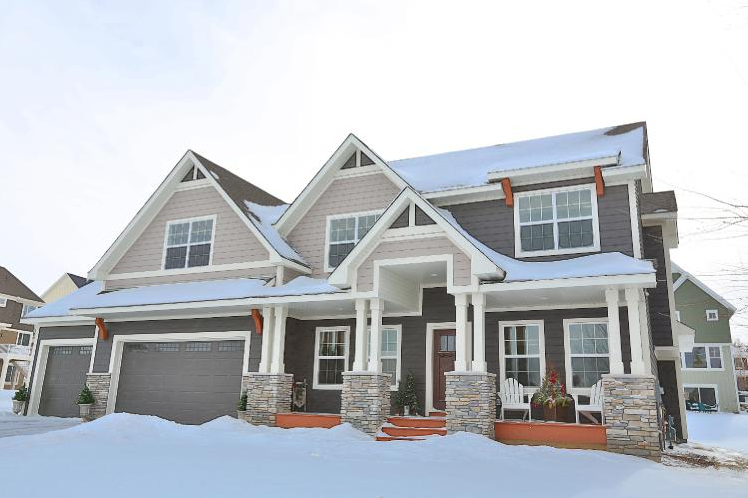 James Hardie siding and trim products add another ‘pro’ to this list, with many trim style options and beautiful textured siding looks, all in an elegant, rich color palette. James Hardie helps you think outside ‘the box’ with a wide array of aesthetic choices, and superior quality siding products that add beauty and value you won’t find in other siding. 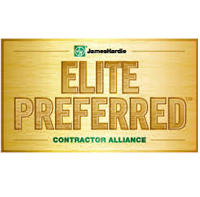 James Hardie offers a wide range of products to help homeowners achieve the different looks they want - from shake, to siding, trim boards , and soffit, James Hardie is known for both its quality look and longevity. 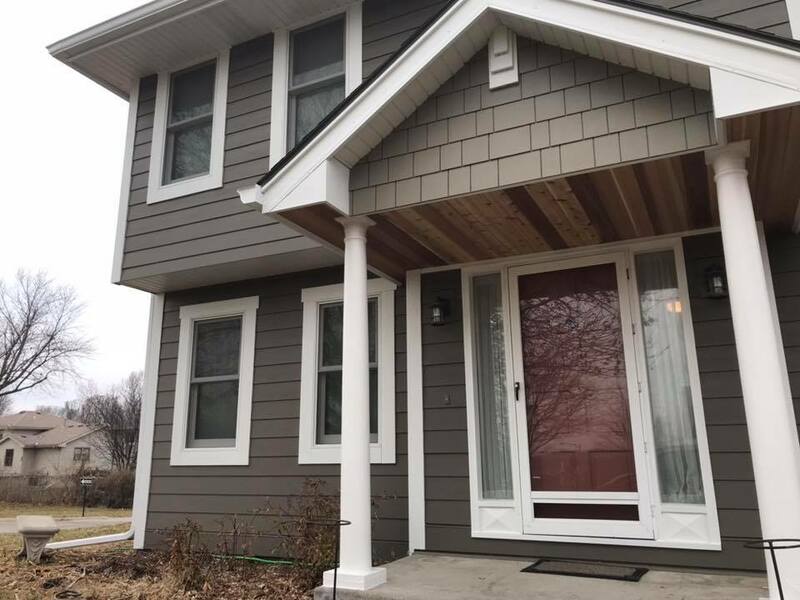 Whether you are siding an older home, or need to replace cracked or warping wood or vinyl siding, James Hardie siding and trim products offer transformative results. 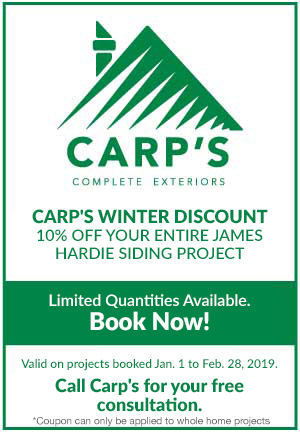 When your James Hardie siding is installed professionally by Carp’s, it will make your home warmer, more protected against the elements, and a lot more maintenance free. HardieTrim® boards are the key to creating a finished, polished house. Trim is that final touch that completes your home’s design. With HardieTrim® boards, you can accentuate corners, columns, fascia, doors, windows and more, preserving the character and charm of your home. HardieTrim® boards are a perfect complement to your James Hardie siding. Both products offer long-lasting protection from the elements, and a beautiful, natural look. HardieTrim® Boards come in a variety of styles and widths to fit any architectural-style home, from modern, to traditional, to a simple cottage look. Trim in a rustic look features a raised texture that mimics wood, but unlike wood, it is resistant to warping and rotting. 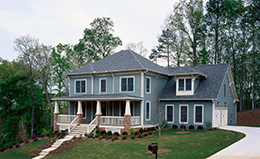 Smooth trim boards with James Hardie ColorPlus® Technology finish will keep your color vibrant, to last for years. Pairing HardieShingle® siding with HardieTrim boards gives off a classic, rustic look. James Hardie soffit panels are also important for the finished look of your home. Soffits are key construction elements—they cover the underside of your roof eaves and exterior porch ceilings. Carp’s offers both smooth and vented profiles to meet your aesthetic needs as well as code requirements. There’s a reason James Hardie® Siding has been chosen by millions of homeowners and endorsed by industry-leading trade publications. 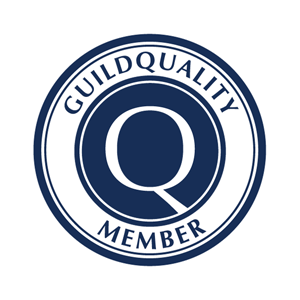 With unmatched beauty that lasts for years, James Hardie siding and trim will also protect your home against the real world elements of weather, water, time, fire and pests. 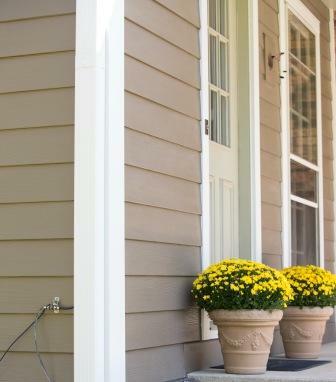 Unlike other siding, James Hardie fiber cement siding is specifically engineered to hold up under everyday circumstances, as well as the unexpected. You’ll love living maintenance free, as James Hardie siding resists damage and reduces the need for costly upkeep or repair. 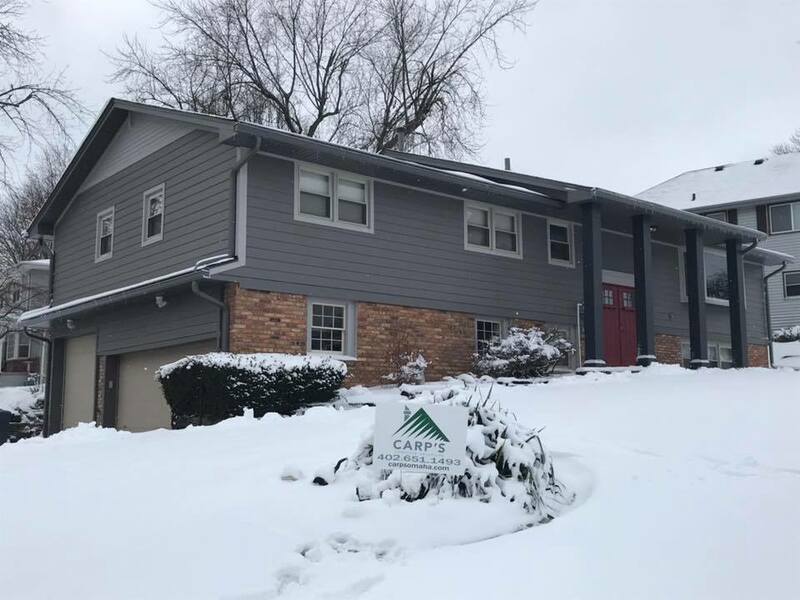 Carp’s Complete Exteriors is Omaha’s contractor of choice for quality home remodeling, James Hardie siding installation, and so much more. Give your home the curb appeal and protection it deserves. 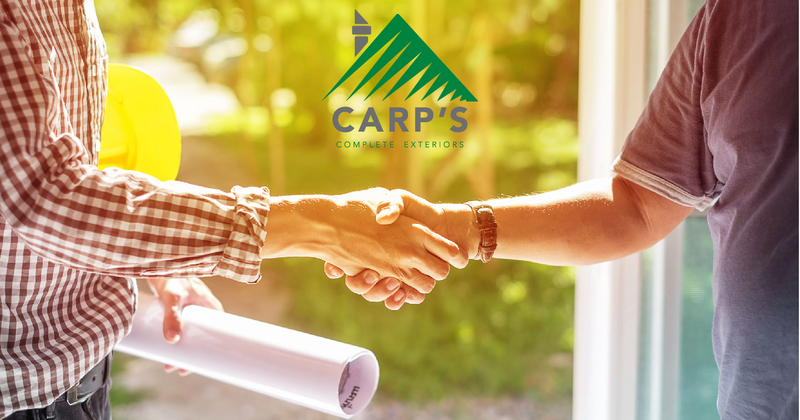 Contact Carp’s exterior specialists for your free home siding estimate today.